As a refreshing drink, lemon helps you to stay calm and cool.The health benefits of lemon are due to its many nourishing elements like vitamin C,vitamin B6,Vitamin E,Floreat,niacin thiamine,riboflavin,pantothenic acid,copper,calcium,iron,magnesium,zinc,phosphorous and protein.Lemon is one of the common kitchen indigents,used both in cooking as well as beauty regimens.It provides many health benefits such as improving digestion,balancing PH level,fighting body odor,boosting the immunity system,fighting infection,controlling blood pressure and more.However, your skin and hair love lemon too. 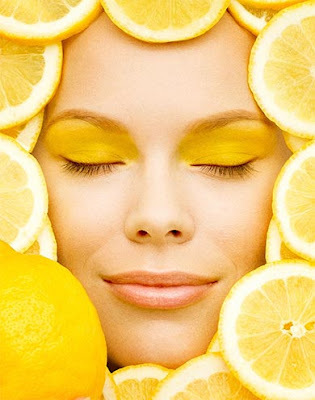 Firstly,Both men and women want radiation to skin,free from fine lines,dark spots free of wrinkles.Lemon is one of the ingredients that’s help to look your skin beautiful and younger. Put some honey on lemon and rub in your skin,neck, hand and leg and leave it for 15 minutes and wash it with lukewarm water.Do it ones or twice a week and see the difference in your skin. Drink a glass of lemon water ones or twice a day. Million of people around the world is suffering from Acne and blackhead. Lemon’s antifungal and antibacterial property make them the best alternative for acne and blackhead. 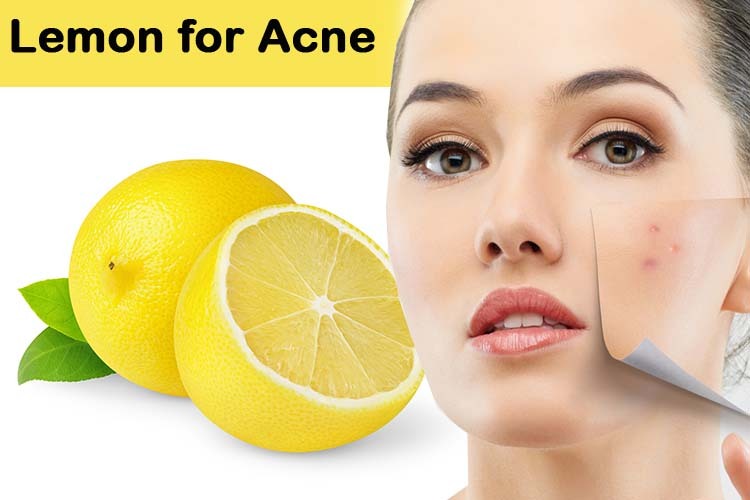 Take a slice of lemon and rub into your blackhead and acne.Put lemon in the refrigerator before apply.The effect of lemon juice is immediate, especially when the basic problem is acne and blackhead. oily skin can be a pain to deal.Oily skin increases your blackhead.Put lemon juice in cotton and clean your face that will help you to get rid of oily skin. 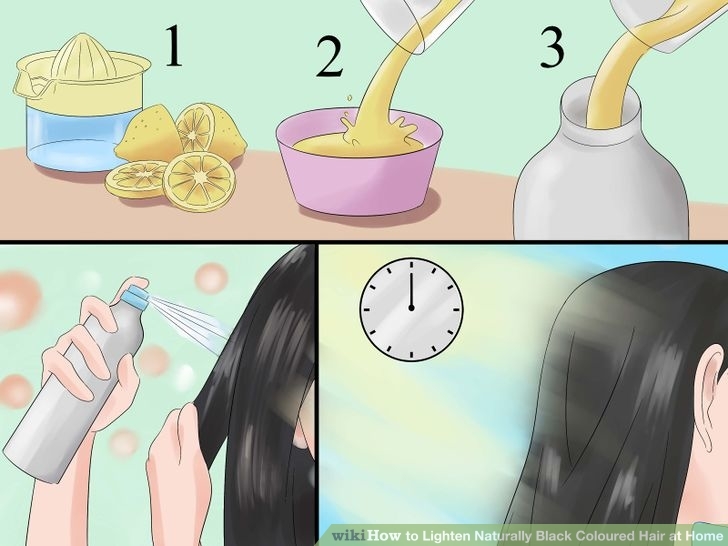 Combined Lemon and hair conditioner and as much you was put into your hair color that will give brightening of hair colour. 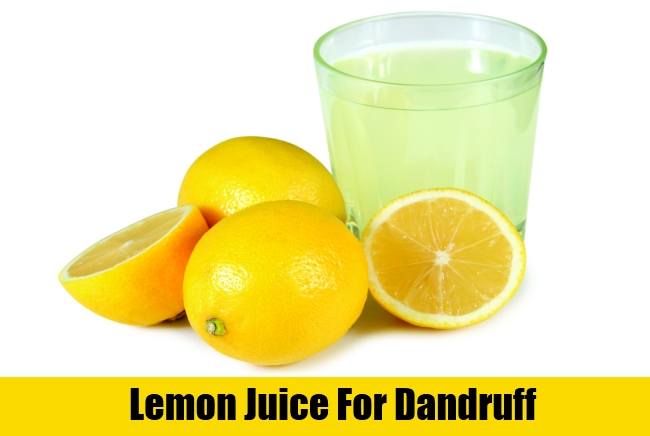 Firstly It contains antifungal properties that combat dandruff causing fungal. Also vitamin C and citric acid help to fight against dandruff. Another thing moisturises scalp and shed away dead skin. In addition, helps to remove the stickiness on the scalp. 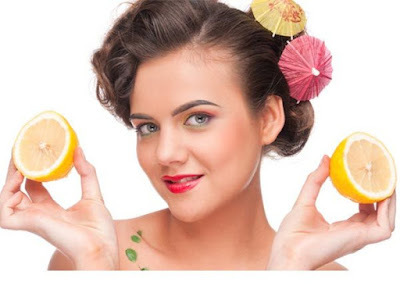 Lemon helps to make your lips soft within one night.Take a slice and rub into your pucker.wash out next morning.The lemon juice will remove dead skin that will make your lips soft. 9 Get rid of oily skin. 10 Cleanse the face and the body.